Last week saw Apple pay out to finally end its trademark dispute with financially-strapped Taiwanese firm Proview. The Cupertino-based company shelled out $60 million to settle the claim and end the court case which has seen some dramatic developments over the last six months. Early on, suppliers began removing Apple products in fear of ban but it became increasingly clear that a settlement was on the cards when Proview began pushing for talks, and the Chinese court handling the case even threw its weight behind that approach. 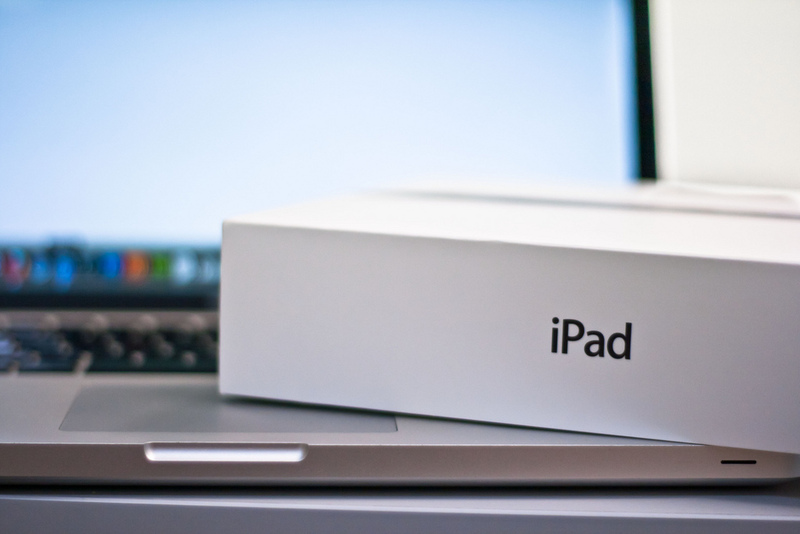 With the case out the way, Apple is tipped to proceed with the launch of the new iPad in China, and July 27 has been suggested as a possible launch date – though it remains whether this date rings true. India’s e-commerce market continues to show huge potential and fashion-focused Myntra is being tipped to take on new funding to take advantage of that opportunity. With Internet in India at less than 10 percent of the population, mobile and smartphone are tipped to bring more regular access to large number of the 1.2 billion population, feeding new growth opportunities for Web-based services. Rakuten made a $100 million investment in Pinterest in May, and the Japan-headquartered global e-commerce player has made its first move to work with the social network after it introduced ‘Pin It’ sharing buttons to three key services in its homeland: virtual mall Rakuten Ichiba, Rakuten Travel and Rakuten Recipe. The investment in Pinterest came with a commitment for both sides to work to explore new opportunities for one another, and Rakuten’s side of that saw it promise to help raise Pinterest’s visibility in Japan – something this move will do, as a ‘how-to’ guide has also been released. Southeast Asia is a region frequently talked about as growth market ripe with opportunities for tech firms, thanks in a large part to the continued growth in smartphone sales and ownership, and Myanmar (Burma) could soon become another market to add to the list. Thanks to new political and social freedom, the country is opening up to foreign firms, with telecom a particular focus. With new infrastructure and technology, the country’s 60 million plus population could provide real potential.